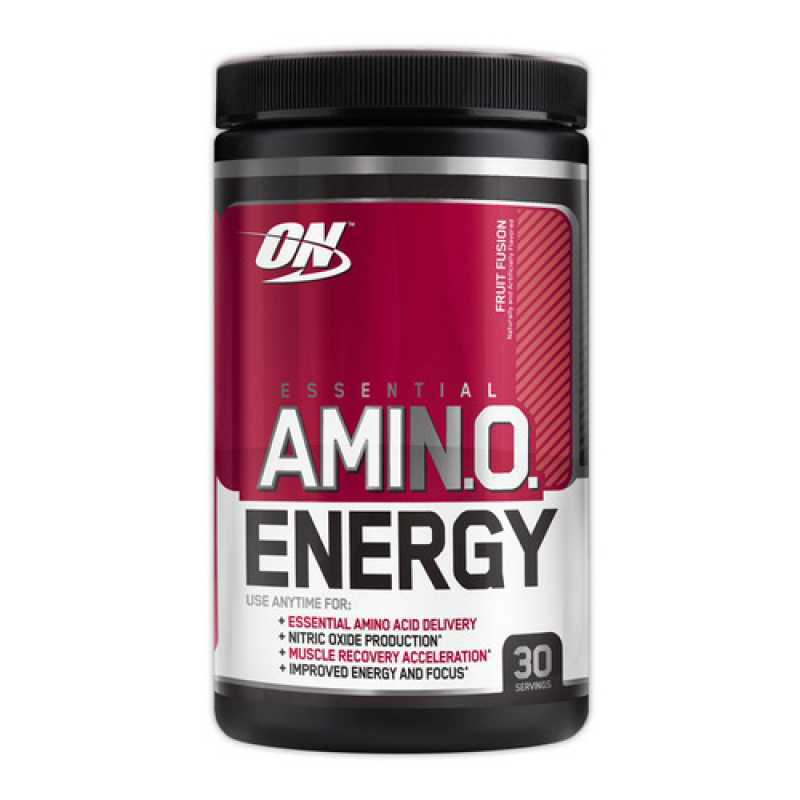 Optimum Nutrition developed Essential Amino Energy to provide you true strength and full recovery due to its micronized powder and stimulants from natural sources. 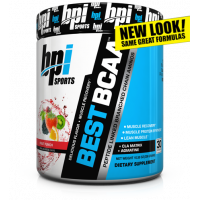 Accessible to drink at any time of the day (before, during or after your training) and plus faster absorption in your muscles. 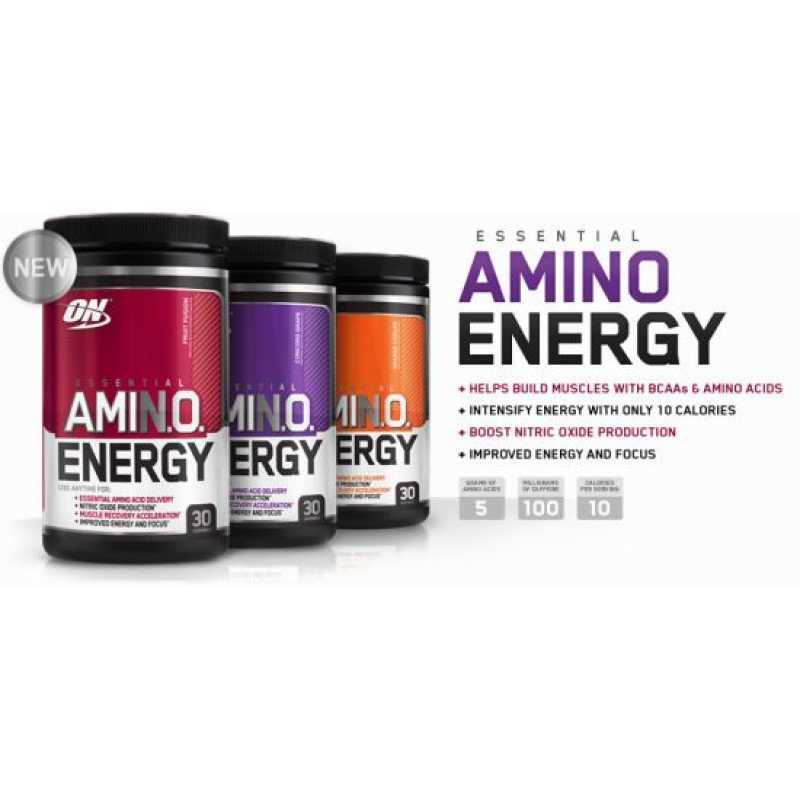 Suitable for both men and women use, Essential Amino Energy helps you to reach your fitness goals with their use of free form amino acids for rapid uptake, essential BCAAs and amino acids, natural energizers, and 0 grams of sugar per serving. 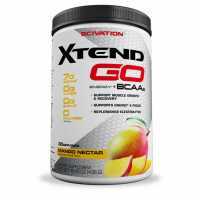 Recommended use: Mix 2 to 4 scoops with water between 20 and 30 minutes before exercise for Pre-Workout extra strength. 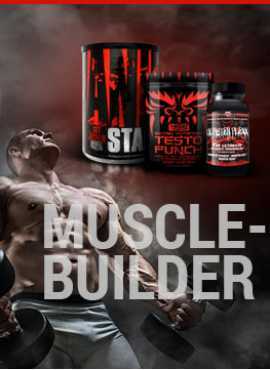 Or, the same dosage 4 hours after drinking the Pre-Workout for Post-Workout fast recovery and amino support. 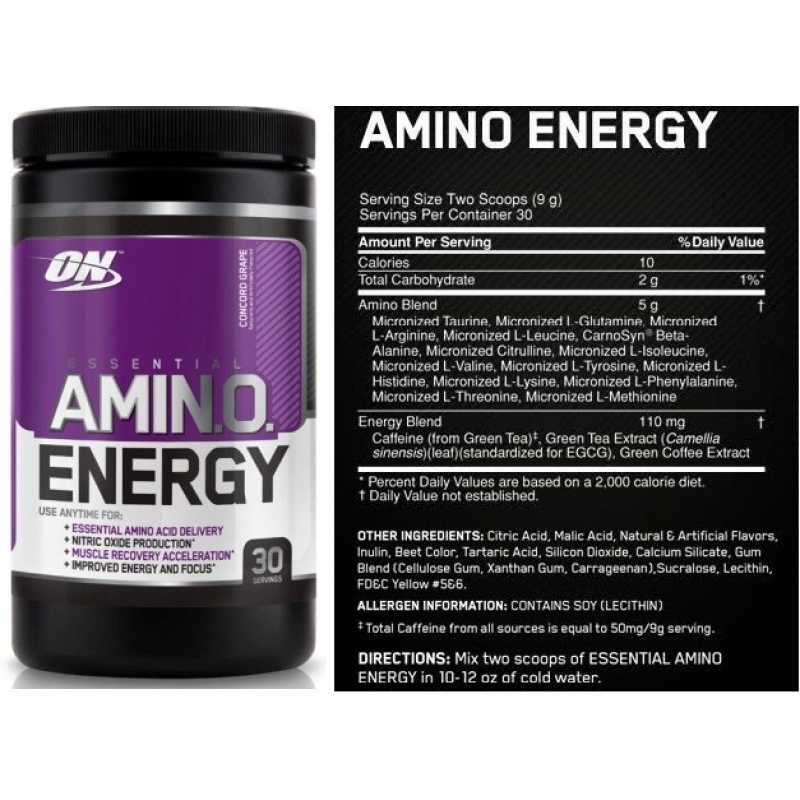 Do not exceed more than 10 scoops daily. 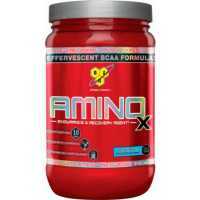 BSN Amino X is a stimulant free, effervescent, amino acid and BCAA's drink, that will aid training p..
Amino-Tone is the latest innovative product from Ronnie Cole Signature Series, an amino acid drink w..